One of our old SQL servers was running under the local system context. Then we decided to change the account that the SQL service runs under, and we created domain service account with basic domain user permissions. Eventually, we end up with following error trying to access our SQL Server remotely. To run SQL Server service you can use Local System account, local user account or a domain user account. If you are using Local System account to run your SQL Service the SPN will be automatically registered. Nevertheless, if you are using domain account to run SQL Server Service and you have domain user with basic user permissions (In our case) the computer will not be able to create its own SPN. In case you are using domain administrator account, you will not have any problems. SPN will be successfully created since domain account you are using to run SQL Server Service will have domain administrator-level credentials. 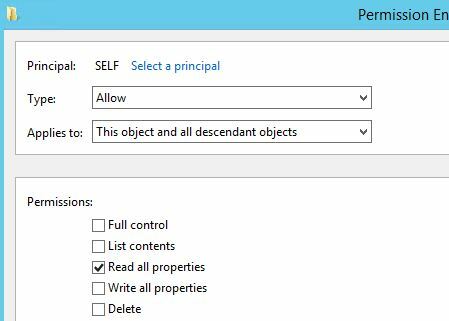 You can elevate permissions and use domain admin account for your SQL Server Service (Not recommended). You can manually create an SPN for your computer that is running SQL Server and assigned that SPN to the service account of the SQL Server service on that machine. In my case I have just default instance, So I need to change just those with 1433 port number. If you have named instance port number depends on previous SQL Server configuration. To change the SQL Server service account from local system to a domain user account remove current SPN from MSSQLSvc/SQLServerName:1433 computer account and add to the domain account. 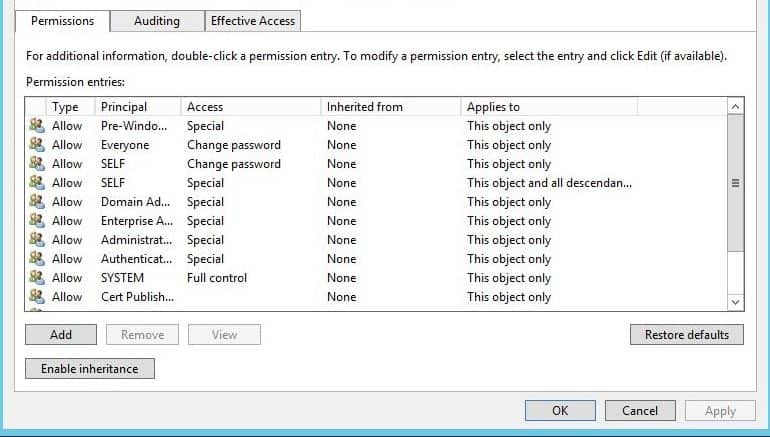 Another option is to elevate permissions for domain user you are using to run SQL Server Service. Of course, you will need AD access to accomplish this. Those permissions should be enough to allow that domain user to create SPN. Thanks a lot Francisco. I am glad you find it useful.